Massey Place Community Church: Brand New Dave Ramsey Class! Brand New Dave Ramsey Class! 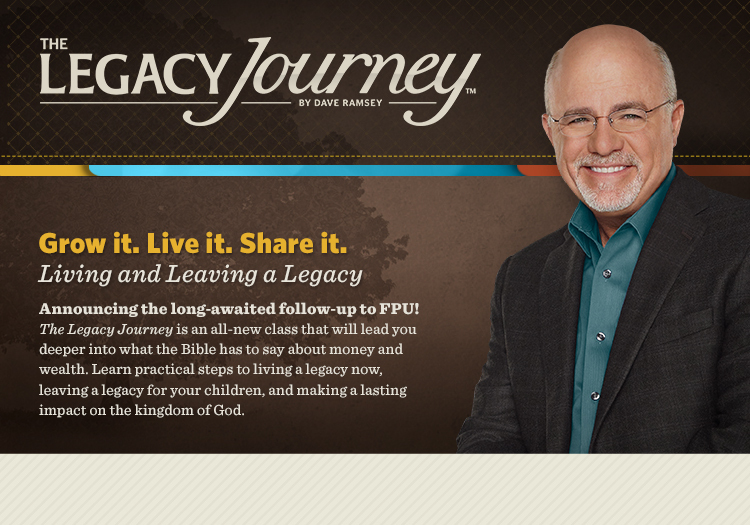 We get the great opportunity of being able to host a pre-release version of the brand new course from Dave Ramsey. Never before seen anywhere! I will be a streaming version, with the full release following in August. Cost - discounted to $100. per family unit for this preview class only! Runs from 7:00 pm till 9:00 pm for seven weeks. - it is a follow up to Financial Peace University, but it you are at a stage financially were you think this will apply to you, then you are welcome to join us! Please check out this link for a preview video telling you all about it! If you have any questions at all - send us an email - or contact us by phone (on the contact tab above).